1. Memory Foam Mattresses can mold themselves as per the temperature of the body to which it has been exposed. This is the result of the sensitive materials which goes into the making of a Memory Foam Mattresses. Hence, you will end up getting sound sleep even if the outside temperature has increased to a great extent. 2. A Memory Foam Mattresses is made of materials which can quickly adapt to your body and the various pressure points. By doing so, it helps in relieving body aches, pains, and other pressure points of the body. It can also relief you of your existing back problems. 3. 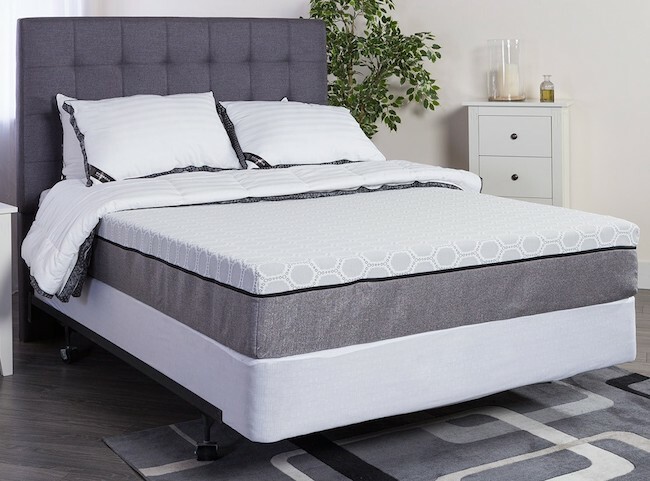 One of the properties of a Memory Foam Mattresses is that it can adjust itself to the body heat and pressure of the person who sleeps on it. This particular feature goes a long way in giving a good night sleep to the person sleeping on it. A good night sleep is absolutely necessary for sound health. 4. Memory Foam Mattresses supports all parts of the body uniformly as the weight of the body is spread throughout the Mattress. This feature of the Mattress allows your body to stay in proper alignment, thereby reducing chances of back problems. The spinal cord of the boy is responsible for giving it a proper curvature. If the spine is in alignment, your body will get the proper support. 5. Memory Foam Mattresses is also a great choice if you are sharing your bed with someone. It prevents motion transfer which means that neither of the partners’ sleep is disturbed if the other tends to toss and turn at night. Both can enjoy a sound sleep. If prevention of motion transfer would not have been one of the features of a Memory Foam Mattresses, sharing the bed with your partner would have been the result of a health disaster. 6. If you have allergic problems, the Memory Foam Mattress is a good choice for you. The materials which are used for the making of this Mattress are such that they inherently are resistant to dust, molds, and other mites. The dense structure of this Mattress keeps molds and insects at bay. Thus, these Mattresses are extremely healthy for those suffering from different kinds of allergies. You can also use these Mattresses for your children and others who are sensitive to various dust allergies. 7. Another health benefit of the Memory Foam Mattress is when the Mattress is combined with Memory Foam pillows. This particular combination provides a proper comfort level to the head while you are asleep. As such, you do not have to suffer to get sound sleep. When you get proper and normal breathing while you are sleeping, you tend to get sound sleep. 8. Memory Foam Mattresses are also known to relief an individual from the problem of Apnea which implies that during sleep you are not able to breathe properly. When a Memory Foam Mattresses is combined with proper pillows the problem can be resolved. 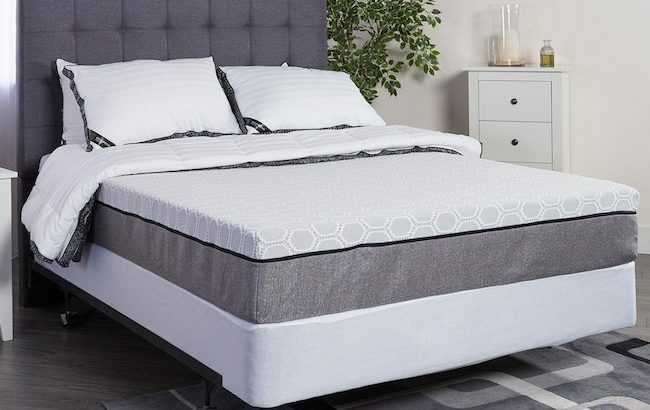 Although the Memory Foam Mattresses come with a lot of health benefits, do keep in mind that their durability and the benefits derived from them will depend on your usage and maintenance of the same. Also, there are several types and brands of Mattresses available and each one is meant for a particular body type and posture!